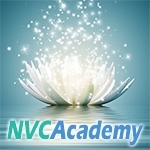 As you browse through the NVC Multimedia Library or the Live NVC Courses, use this quick guide to assess your current skills and interests and set goals for yourself. Learn to recognize four forms of thinking and speaking that are likely to lead to disconnection. 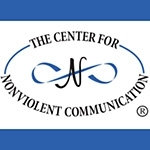 There are four components to the Nonviolent Communication (NVC) model, as developed by Marshall Rosenberg, PhD, as shown below. 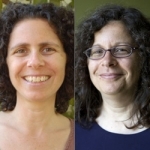 The 4-Part Nonviolent Communication Process can guide you to express how you are, or they can be used to empathically receive how another is. The NVC Circle of Life is a mandala illustrating the process and consciousness of Nonviolent Communication. Mandala literally means "sacred circle" and symbolizes wholeness, balance and harmony. These downloadable cards are graciously offered to help busy parents who want more time and less struggle. The following list of words are used to express a combination of emotional states and physical sensations. This list is neither exhaustive nor definitive. It is meant as a starting place to help you develop your emotional vocabulary and further support your communication with others.